When trying to lose weight, there some things that may surprise just about everyone. You may have started learning about having a healthy diet in the elementary school years. Studies show that it is important to start teaching even the youngest little ones about healthy diets. Now that you are a man, you may have slipped from some of the things you learned years ago. 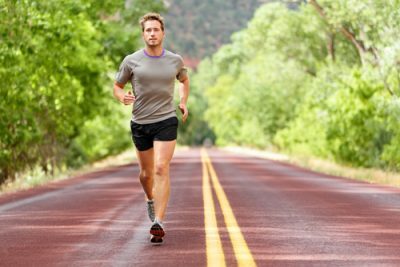 Get back to it by remembering or learning about these interesting weight loss facts. You may already know this one but you should drink water instead of soda. 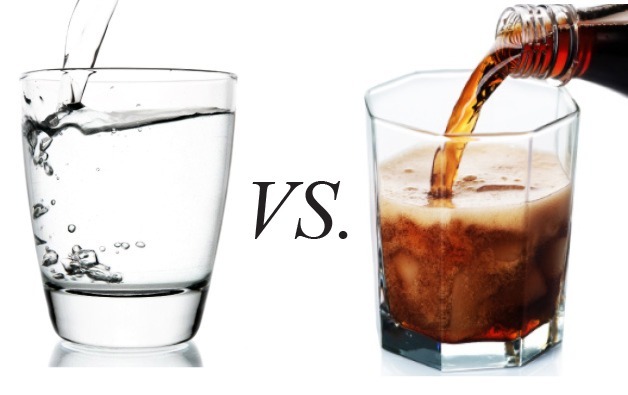 There have been many studies published that show adults who drink water instead of soda reduce their daily calorie intake by almost 10 percent. This is important for many reasons. It also will give you more calories that you can allocate to your meals. Not only that but soda leads to higher blood pressure levels, obesity and increased cholesterol levels. There are many people who miss breakfast or who have something small. Then when dinner comes around they will load up on a few plates full of food because they believe they are hungry. This often leads to them overloading their stomach and eating way too many calories in one meal. 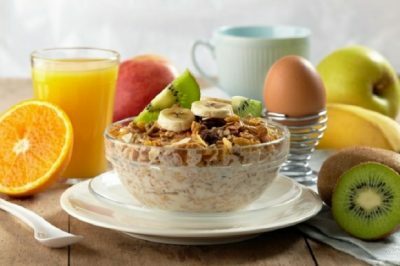 Studies show that it is best to get the majority of the calories you need in the day before the first 5 hours of your day. If you start eating a bigger breakfast and a smaller dinner, you will be able to accomplish this. You may not know this but being obese can make your brain age faster. If you are overweight, it is important to do something about it not just for your physical health but for your mental health as well. Middle-aged men who are obese will have a brain compacity of those who are twenty years older. Keep this in mind when you are working on losing weight. Obesity does not just cause cancer and diabetes; it can cause many mental health issues too. You already know you should be drinking water instead of soda. However, you need to know how important water is on its own. Even if you drink just a bit of water, you will find many of its health benefits. When dieting, there are many secret benefits that water can give to you. If you are taking in too little water, that can lead to your obesity and make it very difficult to lose weight. You may not have been taking them regularly but once you do you will find that you can achieve a lower body mass. You can feel better overall and you can lose weight as well. If you are taking probiotics for approximately two months, you will see the most success with them. These are some of the many interesting weight loss facts you might be surprised to know. If you start to follow these tips, you could start to see major success with your weight loss efforts much sooner than you had originally expected.